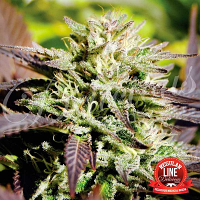 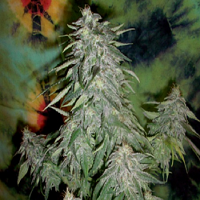 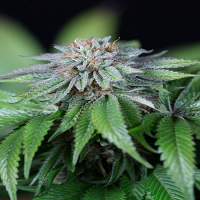 Peace Maker Regular by De Sjamaan Seeds is a high performance cannabis strain that is capable of producing extremely high yields that will not disappoint beginner or experienced cannabis growers. 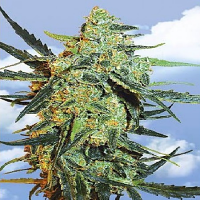 Easy to grow, these weed seeds will allow you to enjoy an energising and uplifting high that is often needed after a long day in the office. 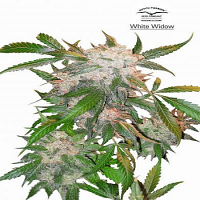 Flowering within 56-60 days, these marijuana seeds respond well to both indoor and outdoor cultivation.